Have you noticed more and more people prefer to travel with their pets these days? It’s true — today’s pet-owners are less likely to leave their pets at home and more likely to bring the on vacation. After all, wouldn’t Fido love frolicking in paradise?! Paradise Bay Resort in Kaneohe: Animals Policy: Pets allowed in pet friendly rooms.$150 pet cleaning fee. Courtyard by Marriott Waikiki Beach: Pet Friendly Policy: 7 days max. Dogs under 25 lbs. The Kahala Resort and Hotel: Pets Allowed Policy: Pet waiver you agree to a $150 plus tax pet cleaning fee. The resort is prepared to accomodate your pet in a room provided that your pet is less than 25 pounds and fully trained, appropriately restrained by you, and that your pet complies with local legislation requirements. 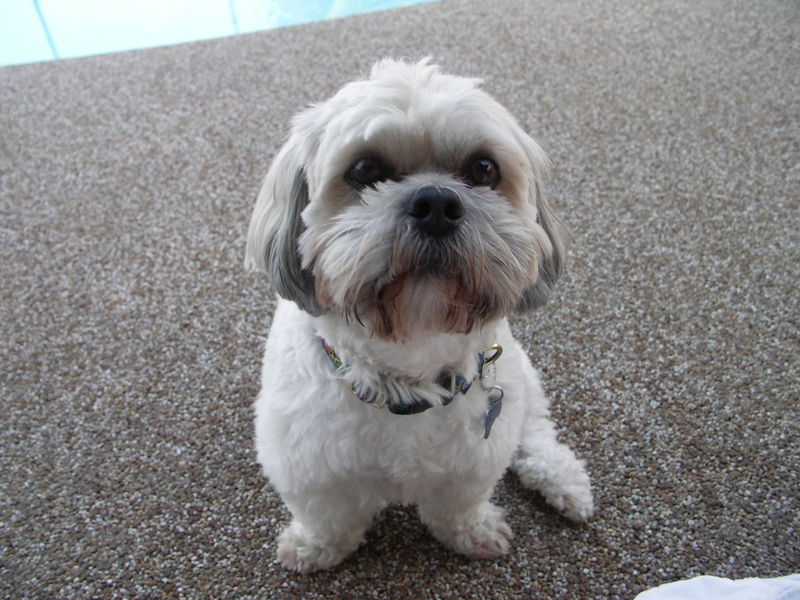 Your pet must be kept on a leash when it is in the Resort or on Resort property unless it is in your room. Pets are not allowed in any food and beverage outlets, Fitness Center and pool areas of the Resort. The exclusion does not apply to guide dogs. You are responsible for cleaning up after your pet on Resort property and the county of Oahu requires that you do so in the surrounding neighborhoods as well. 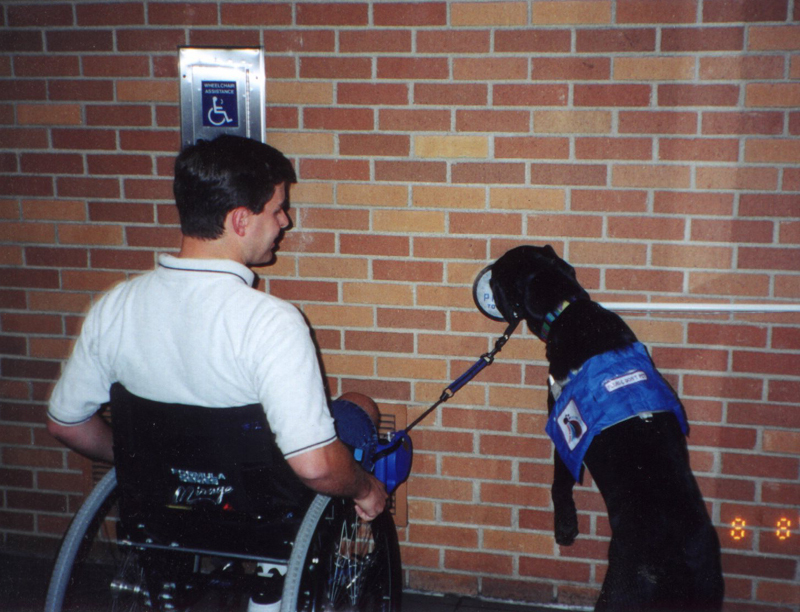 The American Disability Act rules apply in Hawaii, permitting access to all service animals. Andaz Maui at Wailea: Animals Policy: Andaz Maui at Wailea Resort is a pet friendly hotel. Dogs weighing 50 pounds and under or two dogs under a combined weight of 75 pounds are permitted. Pet friendly guest rooms are subject to availability. Maui Beach Hotel: Pet-friendly Policy: One dog under 30 pounds. $35 fee/night plus damage deposit. Four Seasons Resort Maui: Pet-friendly Policy: Pet is less than 15 pounds and fully trained, appropriately restrained, and that the pet complies with local legislation requirements; kept on a leash outside room; responsible for cleaning up after pet on property; barking must be curtailed; responsible for all property damages and/or personal injuries resulting from your pet. Additional policy information through reservation department. Sheraton Kauai Resort: Pet guests are welcome at pet friendly Sheraton Kauai Resort. Pets stay free. Koa Kea Resort: Koa Kea Hotel & Resort is pet friendly. Guests are welcome to bring their four-legged companions along. Although many more Hawaii hotels are open to pets, you should check in advance about weight limits. Garden Island Inn: Garden Island Inn welcomes two pets of any size for an additional fee of $10 per pet, per night. All rooms are pet friendly. Pets cannot be left unattended in rooms. Four Seasons Resort Hualalai: Pet-friendly hotel – allows pets up to 20 pounds – no pet fee. Fairmont Orchid Hotel: Pet-friendly hotel – allows dogs up to 25 pounds – no pet fee. Aloha Junction Bed and Breakfast: The Aloha Junction B&B welcomes two dogs of any size for an additional fee of $25 per dog, per stay. There are only three dog-friendly rooms. Dogs cannot be left unattended in rooms. No cats allowed. If you want to bring your pet to Hawaii, you’re in luck! There are lots of pet friendly hotels in Hawaii for you and your four-legged friend!